We Used to Work for Insurance Companies. Now We Work for You. Our goal is the exact opposite of what the insurance company wants. We care how seriously you have been injured. We understand that you may feel like you are drowning in medical bills, and not be able to work for a significant period of time. We know that you deserve compensation for all of your losses. And we are here to help. We have been handling personal injury cases for over 30 years. We are proud to represent the interests of those who have been seriously injured in car wrecks and other types of accidents. No matter where you are in the personal injury claims process, we are ready to step in and fight on your behalf. When it comes to getting a fair deal for your injury claim, insurance companies specialize in making your life more difficult. 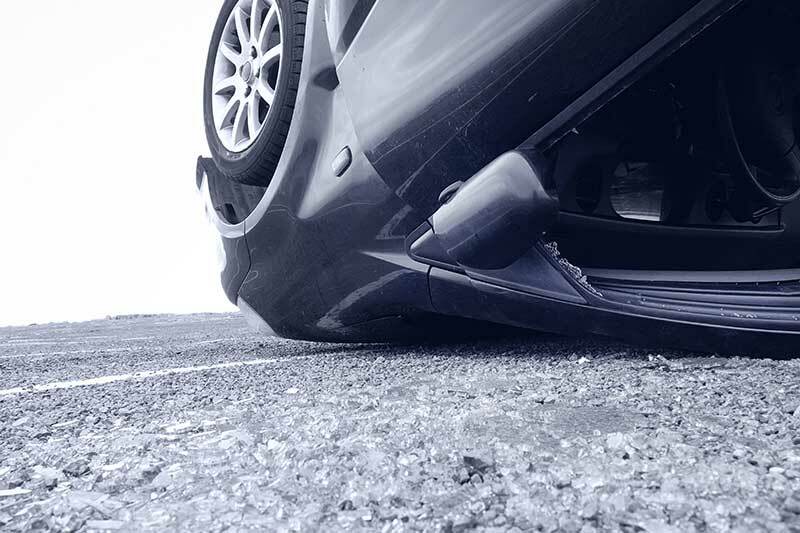 KNOW THIS: while that insurance adjuster who keeps calling you may say he is on your side, he’s not. The job of every insurance adjuster is (1) to deny claims or (2) to pay out as little as possible to those people whose claims can’t be denied entirely. Personal injury and general civil litigation cases require experience and skills that not every lawyer possesses. You can rely on our years of experience in handling cases like yours. We are familiar with every step of the insurance claims process, starting from the initial claim for compensation that we file with the insurance company, all the way to conducting a full-blown jury trial in your personal injury lawsuit. While most personal injury claims do eventually reach a settlement, some do not. In those cases, we are prepared to litigate your claim in court and build the strongest case possible in support of your claim for compensation. Frank Harris and his firm have represented countless clients seeking justice in their legal matters. 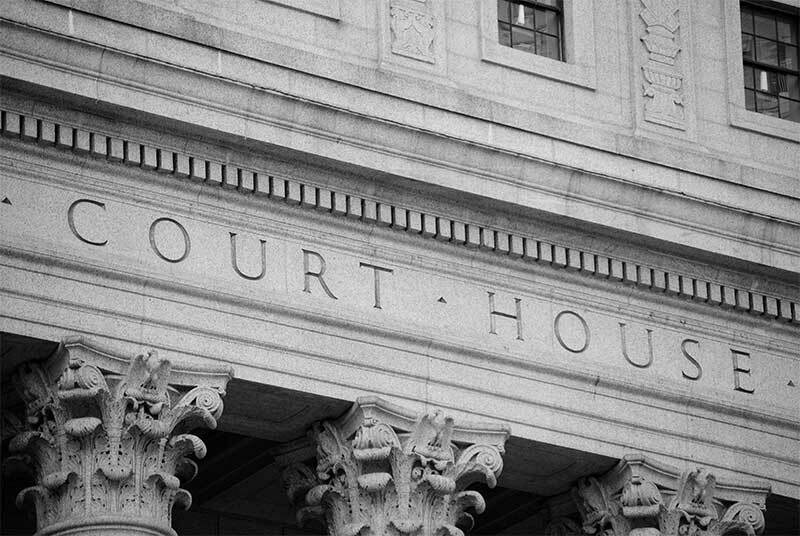 We handle cases at the trial and appellate levels, in both the state and federal courts. Civil litigation can be extremely complex, and trying to go it alone – even in the early stages of your claim – can be disastrous to your case. An unguarded remark, made in a moment of stress to an insurance adjuster who is recording every word you say, can come back to haunt you later. Don’t give your opponent such a clear advantage. Contact the Georgia civil litigation lawyers that you can trust. Call our office at (678) 483-8655 or email us at fharris@harrisandbunch.com in order to schedule a consultation today. To learn more about our qualifications, please visit our About page.